Place this mixture of essential oils in a simmer pot to help freshen the air. If you do not have a simmer pot you can take a pot of hot water and add the essential oils allowing for the mixture to waft through your home. You an also make a hot bath with the mixture and allow to travel through your house. The oils have a powerful cleansing action. The fresh scent also exerts an uplifting effect on the mind, body and spirit. 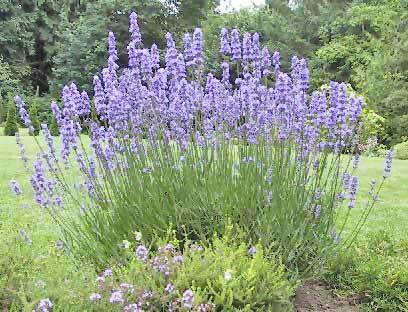 Lavender combines particularly well with citrus oils.